The Moro family has been farming the same vineyards in the Ribera del Duero since 1932, the birth year of Emilio Moro (the patriarch) as well as the year in which the Finca Resalso vineyard was planted. For two generations, the grapes were sold on the bulk market. 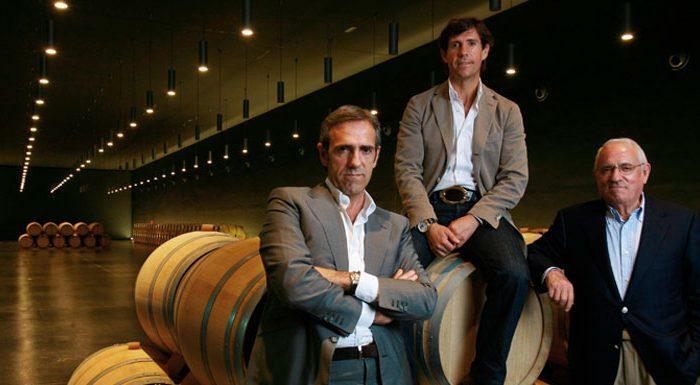 In 1988, current proprietor José Moro Espinosa invested the family's entire savings into winery equipment and Bodegas Emilio Moro was born. The bodega joined the D.O. Ribera del Duero in 1989 and quickly established itself as one of the region's leading producers of top quality wines. The winery is located at the top of a bend in the Duero River in the town of Pesquera del Duero, just to the Northwest of Peñafiel.